For example, during the last presidential election, few Israelis had heard of Donald Trump but recognized Clinton's name as a result of the Oslo years. As such, they assumed Hillary would be better for Israel. Israel's most prolific diplomat, British-born Abba Eban, was also the most unappreciated in Israeli circles. When Eban died, the most poignant tribute to him and his legacy came from then-Chief Rabbi of Israel Yisrael Meir Lau. "When I heard on the phone that Abba Eban had died," he said, "I had to say sorry. We never appreciated him as much as we should have.'" In the eyes of polished diplomats like Eban, Rabin did not seem suited to the role. Eban often complained to Menachem Begin and other members of the Israeli parliament about Rabin's vocal support for Richard Nixon, jumping into what Eban argued should be a non-issue in US-Israeli relations. Oren clashed with his boss, then-Foreign Minister Avigdor Liberman, a brash, Russian-born politician who at times acted in a manner more befitting The Sopranos than the head of Israel's diplomatic corps. Historically, Golda Meir stands apart, as she was the only American to date to gain the premiership and was part of Ben-Gurion's inner circle. Her U.S. immigrant story resonated both within and without Israel and was useful to the furthering of U.S.-Israeli relations, especially after the 1973 Yom Kippur War. 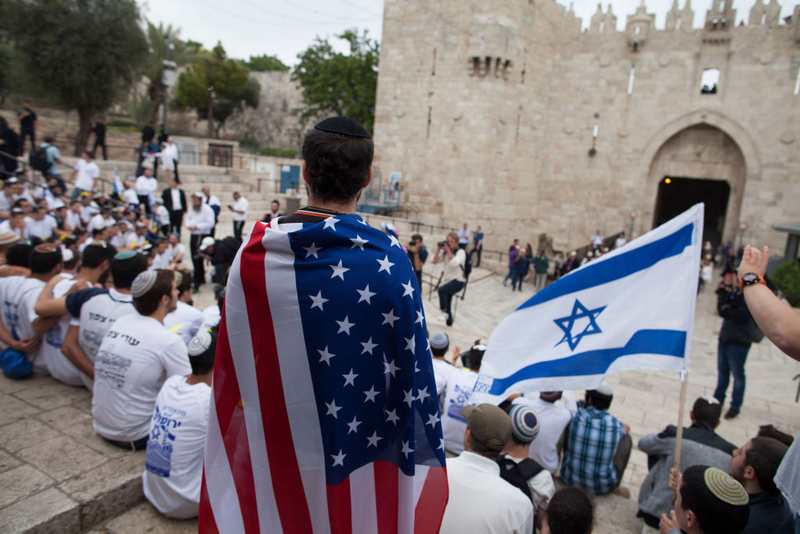 Today, long after Eban and Meir, American Jews and Israelis are called upon to exhibit "moral fiber" by using their very Jewish identity as a vehicle to question Israel and its legitimacy. More perverse are the uses of Jewishness to passionately make pleas for the Palestinian cause and the assertion that Jewishness is somehow based on pro-Palestinian beliefs as a "progressive" value. For American Jews on the far Left, as for Arab Palestinians, the events of 1948 are the "original sin." Asaf Romirowsky is executive director of Scholars for Peace in the Middle East (SPME) and a senior non-resident fellow at the BESA Center and a Fellow at the Middle East Forum.